Michael K. Haley is a principal attorney and member of the Construction Law and Commercial Claims Practice Group. He has a wide range of experience representing companies and individuals in commercial litigation, as well as handling and managing complex multi-jurisdictional matters involving a variety of industries. Mr. Haley concentrates his practice on the representation of companies in the defense of mass tort litigation throughout the country, serving as national and local counsel, for both asbestos and silica-related products liability litigation. 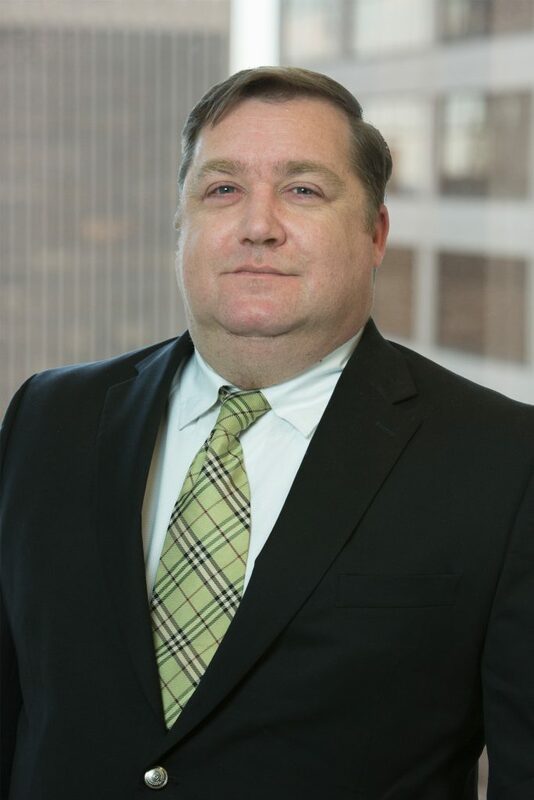 Mr. Haley also has experience representing clients in a diverse range of matters related to contract, insurance coverage, civil RICO, and shareholder and partnership disputes. Prior to joining Offit Kurman, Mr. Haley served as a litigation attorney at Flaster/Greenberg.